El- Shaddai Family Prayer For Today:You yoke of lack in my life break in the name of Jesus. 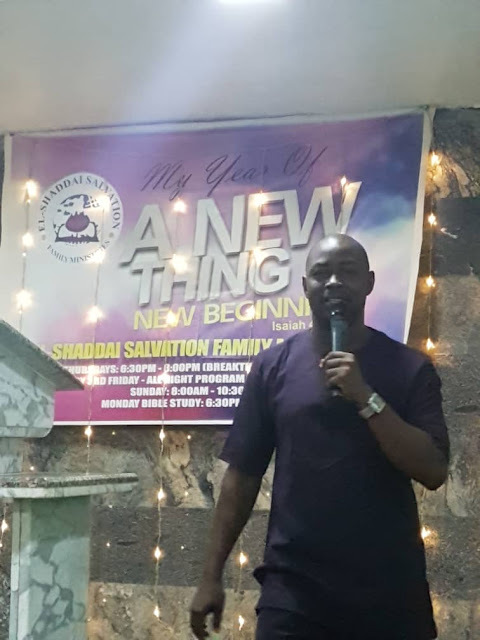 To encourage christ-like minds into habituating in praying because prayer is the 'only weapon' a true christian needs to soar higher in life El-Shaddai Salvation Family Ministeries unfolds an innovation of daily prayer points. 1. Heavenly father, I thank you for the opportunity to see another bless day like this. 2. O Lord my father, show me mercy always in the name of Jesus. 3. Satanic powers dividing my blessing die in the name of Jesus. 4. You yoke of lack in my life break in the name of Jesus. 5. You yoke of rising and falling break in the name of Jesus. 6. Yoke of disappointment break in the name of Jesus. 7. 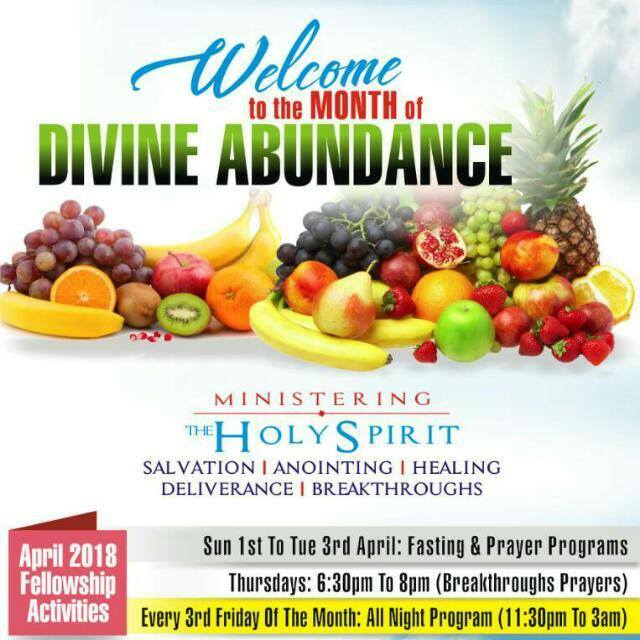 By the power in the name of Jesus, I key into divine Abundance in the name of Jesus.